Your Pet's Spa Right To Your Door! 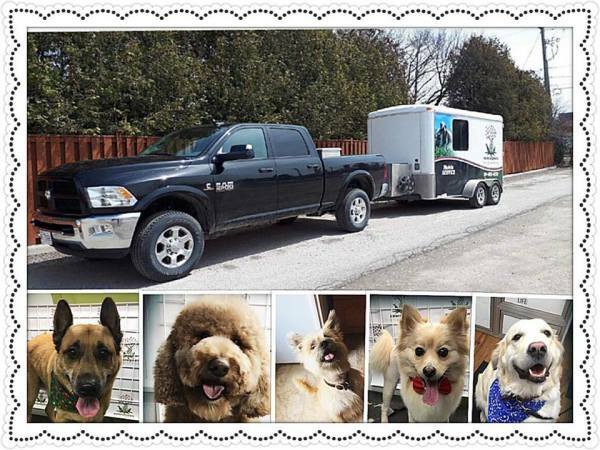 My philosophy is to provide my clients with a friendly mobile grooming service while catering to each pet's specific needs. Our products are formulated with herbal and organic ingredients to support the holistic health of your pet. Did you know that around 60% of what you put on the skin and coat gets absorbed into the body? This is why herbal products are the way to groom! Many shampoos within the grooming industry contain dyes and other ingredients that have been found as carcinogenic. This can also cause allergies, skin irritations and serious health issues. Protect your pet, choose herbal! 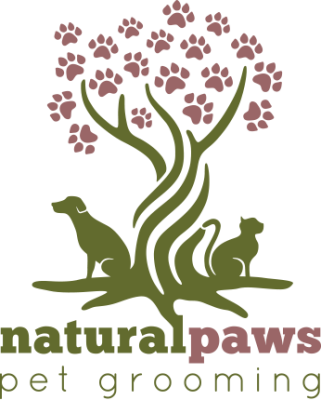 Natural-Paws Pet Grooming gives you the option to use herbal and organic products for your pet's groom. The formulations have been devloped by a herbalist. All products are free from harsh chemicals, dyes and are safe in waterways. Other products used contain orgainic and natural ingredients formulated by other companies. I make sure to research the company and every ingredient to be sure it's safe for your pet. 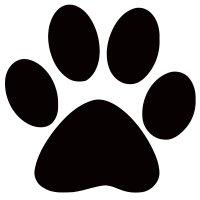 All natural is a term used very loosly in the pet industry as it is poorly regulated and used for marketing. 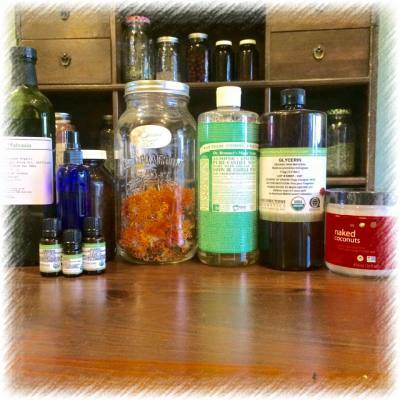 The herbal products I use are ethically harvested and are derived directly from plants. They are also certified organic by human standards. The other products I purchase are from eco-friendly, plant based companies and are free from sulfates, dyes, and parabens. Just sit back, relax and wait for your freshly groomed pet to arrive at your front door! Note: Pluging into your homes hydro is the most efficient, eco-friendly way to power the mobile spa. I factor this into the grooming fees as well. It is more energy efficient than a genertor and other systems as it doesn't create extra waste or emissions. ​My goal is to make grooming as much of an enjoyable experience as possible for your pet and for you! This service is one on one with no kennel time. I take the time to build a relationship and make your pet feel safe and loved. Your pet will be surrounded with your choice of music, organic lavender aroma, and positive energy.